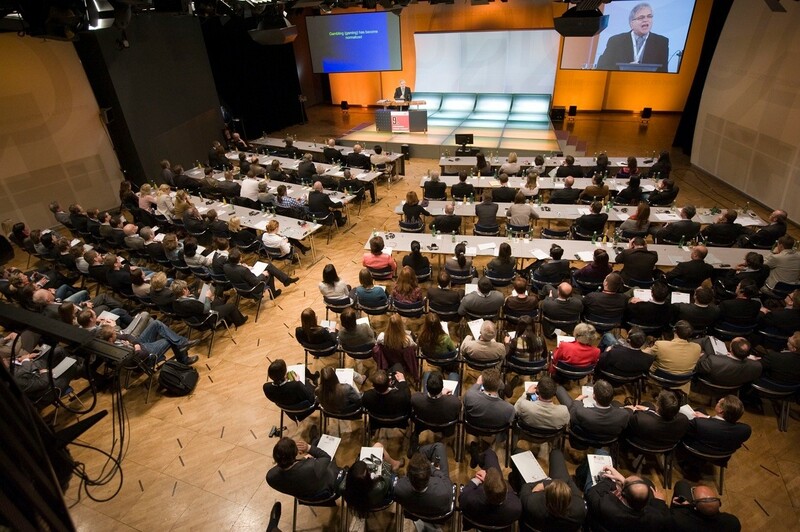 Responsible gaming is a core element in the Casinos Austria/Austrian Lotteries group corporate philosophy. 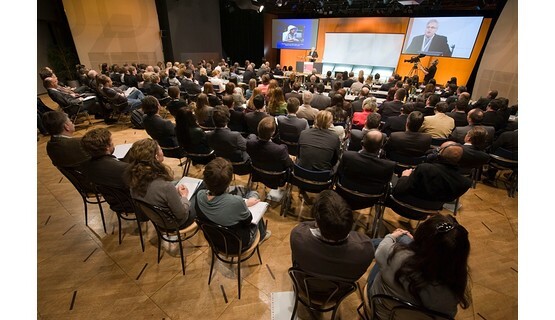 To provide training for staff, but above all to facilitate dialogue and knowledge exchange with national and international experts, the group hosted its 9th annual Responsible Gaming Academy (RGA) in Studio 44 in Vienna in March 2012. 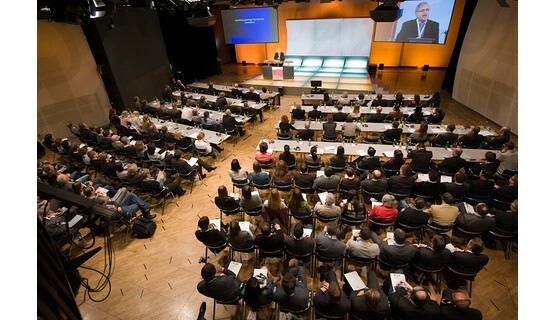 The event was attended by employees from across the group, representatives of the Ministry of Finance, Ministry of the Interior, Ministry for Health and Ministry of Labour, Social Affairs and Consumer Protection, as well as staff from various university institutes, gambling addiction counseling centers and treatment facilities. 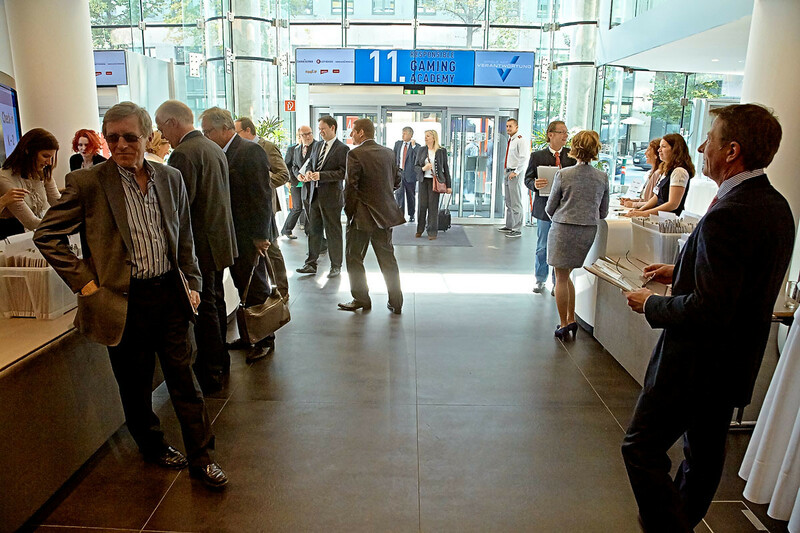 International guest delegates included representatives of Holland Casino, the Finnish RAY group and Loterie Romande in Switzerland. 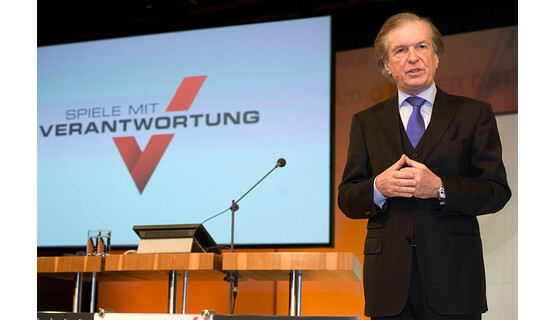 Austrian Lotteries Vice Chairman Friedrich Stickler, who directs responsible gaming across the whole Casinos Austria/Austrian Lotteries group, explained the importance of active player protection and emphasized that such policies can only be applied effectively if the same rules apply to everyone in the market, and the applicable laws are stringently enforced by the judicial and legislative systems. 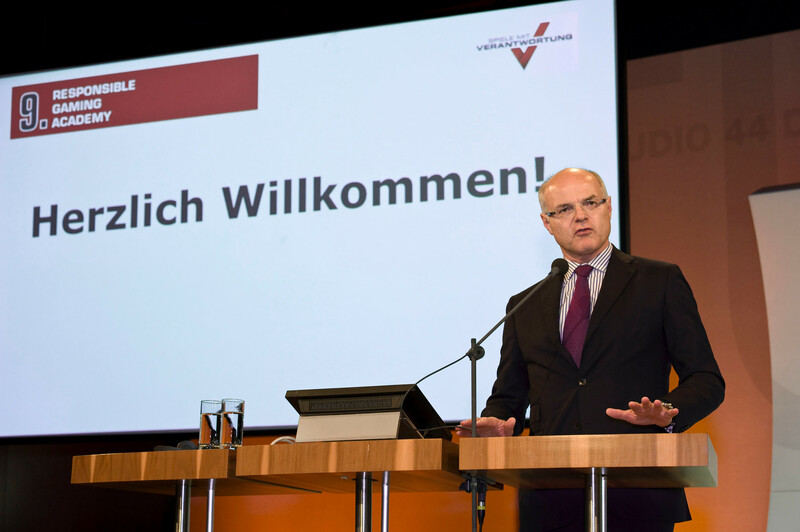 “If the law is not rigorously enforced against illegal operators, responsible gaming measures can quickly become a competitive disadvantage. This situation is not acceptable and indeed threatens the reputation of the entire industry. 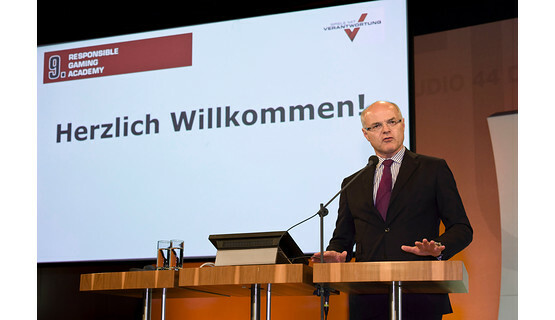 At the Casinos Austria/Austrian Lotteries group, acceptance of our responsibility to society lies at the very top of our agenda and will remain to do so in future, so the existence of a comprehensive, functioning player protection and responsible gaming system at national level is clearly of utmost importance to us,” explained Stickler, speaking also from experience in his capacity as President of the European Lotteries, the independent association of state lottery and toto companies in Europe. This year’s RGA again featured a number of top-class invited speakers, including first and foremost Dr. Jeff Derevensky from McGill University in Montreal, Canada. 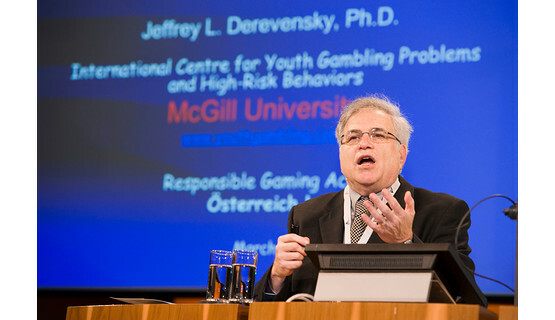 Derevensky, whose research focuses in particular on youth gambling addiction, presented the findings of his work on the influence of traumatic childhood experiences and their potential effects on the development of a pathological gambling addiction in future life. 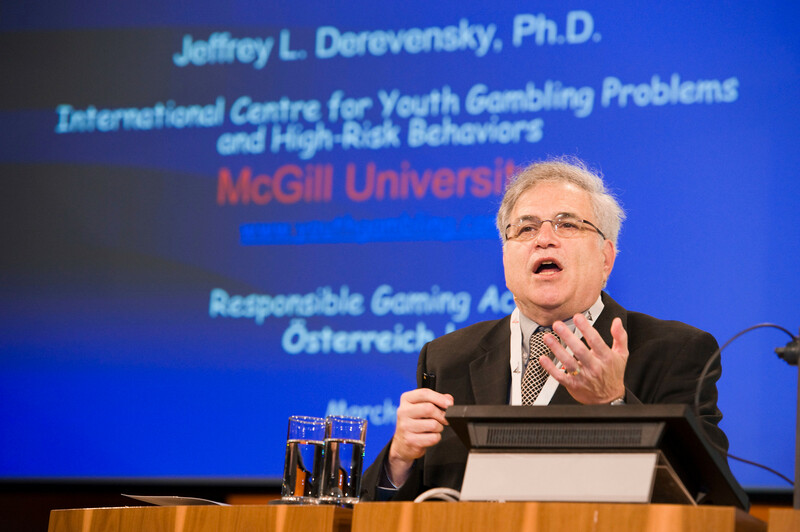 His findings show that physical and mental abuse and neglect during childhood are highly significant for the subsequent development of gambling problems and addiction. In a current survey of 1,327 adolescents, almost eight out of ten admit having gambled in some form in the previous year. One fifth gamble at least once a week. The number of pathological gamblers is particularly alarming: 2.1 percent of the young people surveyed are addicted to gambling (4.1 percent of males and 0.7 percent of females in the sample). 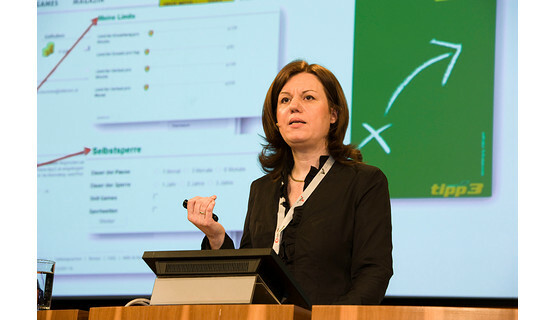 In the adult population, as a rule 0.5 to 1.0 percent are classed as “potential gambling addicts”. 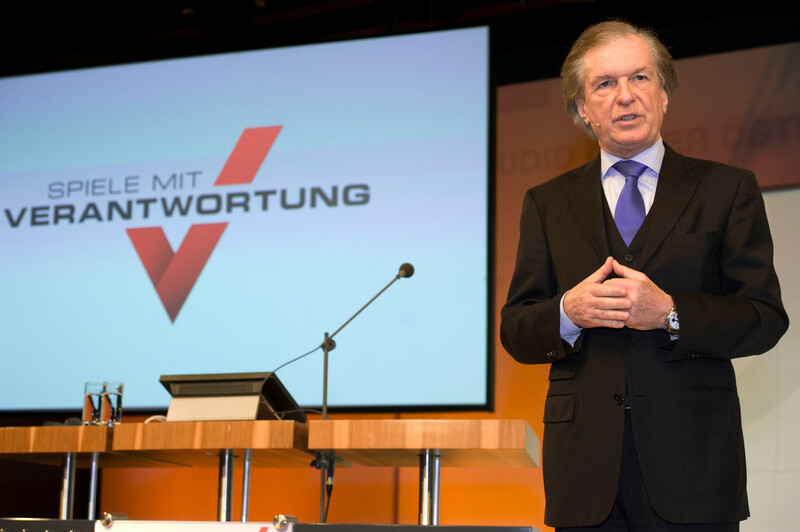 Derevensky has been following the responsible gaming activities in the Casinos Austria Group with great interest for many years and confirms that Casinos Austria, Austrian Lotteries and their subsidiaries all literally play a “decisive international pioneering role in responsible gaming”. Further information on the topic of “Youth Gambling Addiction” can be found on his institute’s website at www.youthgambling.com. 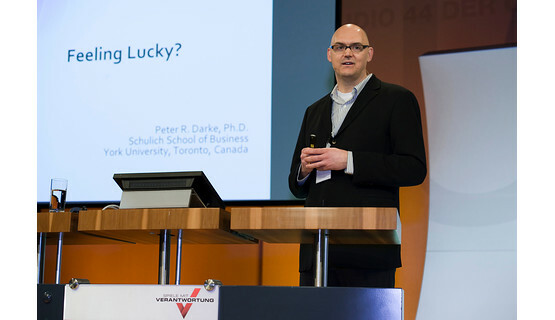 Peter R. Darke, a trained social psychologist and Professor of Marketing at York School of Business in Toronto, Canada, talked about a topic that has interested him since his PhD, namely, the extent to which irrational convictions influence decisions in gambling and the consequences of this influence. 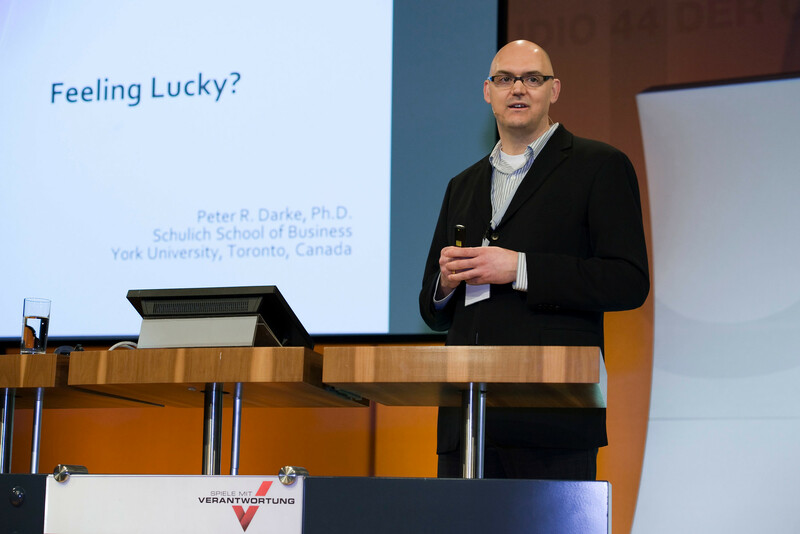 Dr. Jens Kalke from the Center for Interdisciplinary Addiction Research at the University of Hamburg, Germany, presented the findings of his study on pathological gambling in Austria, which has now been published in book form. 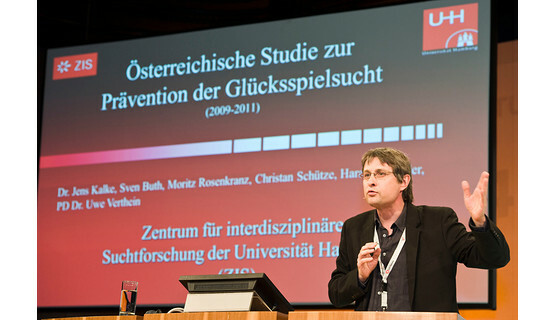 This study provides the first empirical evidence to demonstrate, for instance, that at 1.1 percent of the total population, Austria lies in the middle of the field in European terms when it comes to the number of pathological gamblers and that the gaming product with the highest addiction potential in Austria are slot machines situated in venues other than casinos. 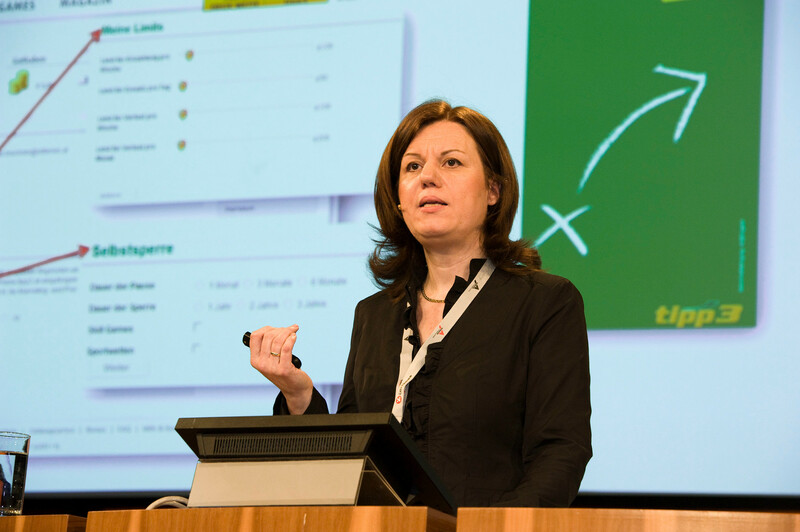 Doris Malischnig, Head of the Prevention Department at Casinos Austria and Austrian Lotteries, offered practical examples of how the various studies presented at the Responsible Gaming Academy in previous years have now been integrated into day-to-day work with guests and customers. 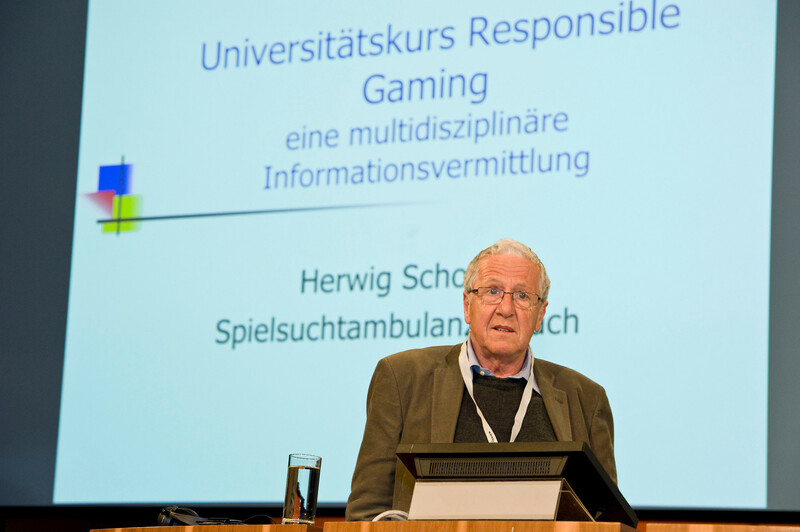 Professor Herwig Scholz introduced the first pan-European university course in responsible gaming. 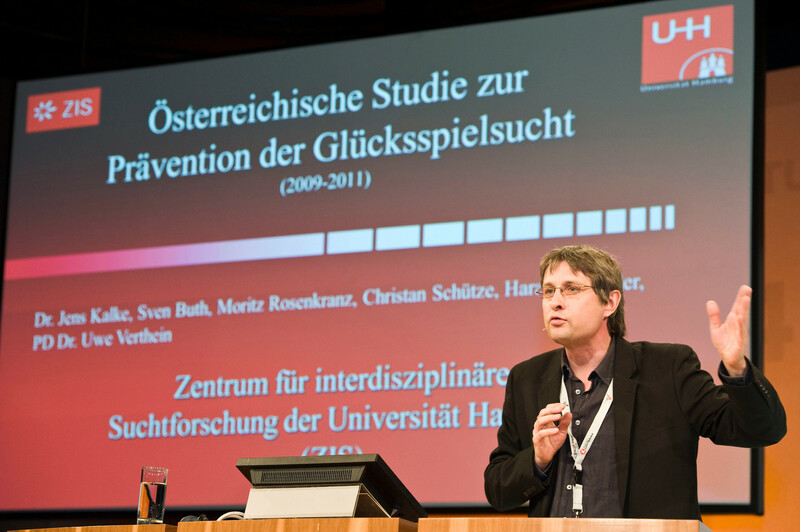 In January, the University Clinic for Medical Psychiatry in Graz held the first of a total of five modules in the new course, which is the first of its kind to bring together addiction experts from the fields of medicine and psychology with social workers and responsible gaming officers from the gaming industry in one classroom. 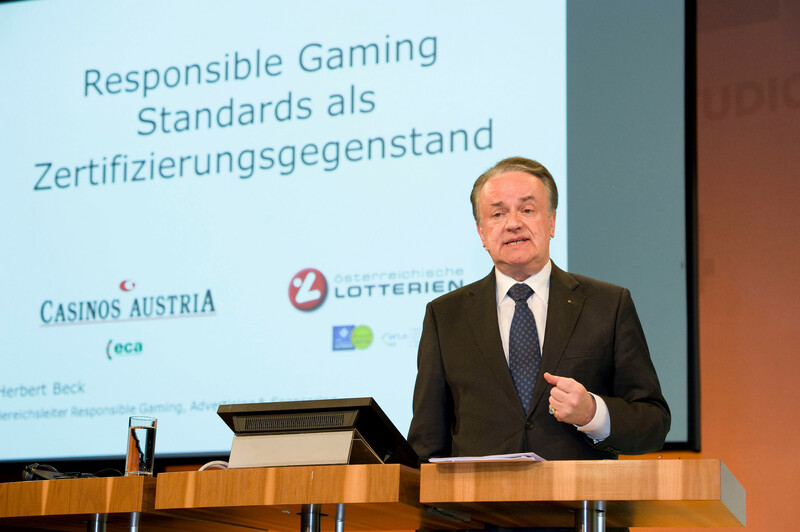 Herbert Beck, Head of the Responsible Gaming Division at Casinos Austria and Austrian Lotteries talked about the development of responsible gaming programs as verifiable and auditable elements and the introduction of Responsible Gaming Standards at the European Lotteries. 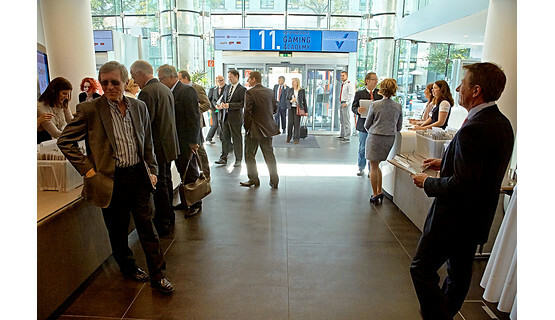 Austrian Lotteries successfully completed the European Lotteries certification process three years ago. 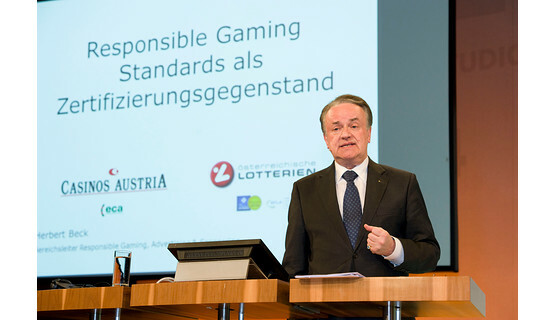 A similar “Certification Framework” is currently being developed by the European Casino Association with the support and cooperation of the responsible gaming experts at Casinos Austria. 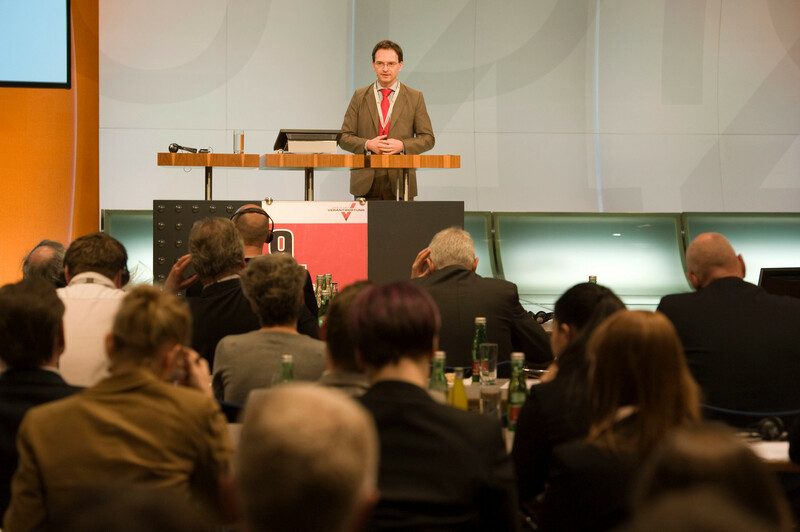 Michael Auer from the company a2mlab demonstrated the practical implementation of a mentoring concept in the gambling products sector. More specifically, he presented a game oriented software program which can provide users of the online gaming platform win2day.at with relevant information on their gaming behavior. The concept is expected to be implemented on the actual site and offered to users on a voluntary basis in about six months time. 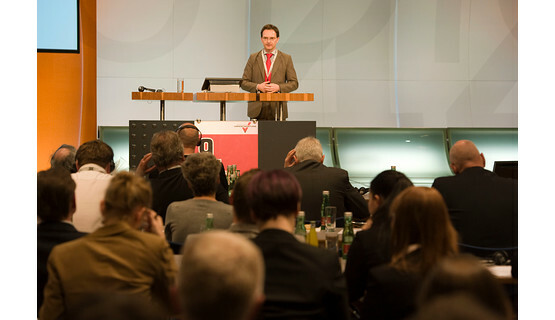 Next year, the Responsible Gaming Academy will celebrate its 10th anniversary. 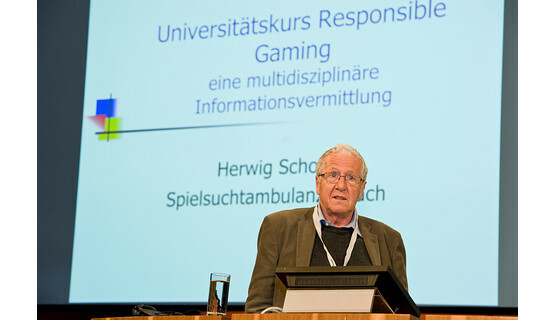 Casinos Austria and Austrian Lotteries once again plan to invite responsible gaming researchers and experts from around the globe to the event in Vienna: just as gambling products are constantly and dynamically changing, so also the resulting challenges for responsible gaming. 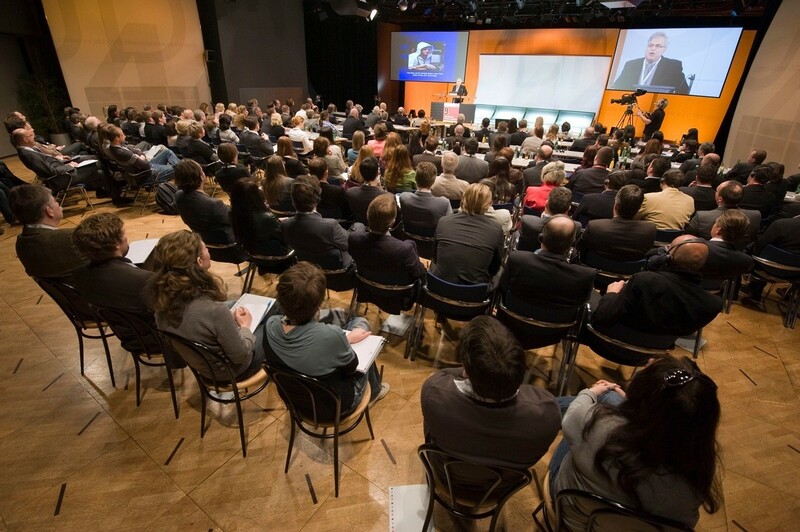 The RGA has already established a strong name for itself both at home and abroad as a discussion platform for these changes and is now a permanent fixture in the events calendars at both Casinos Austria and Austrian Lotteries.